Want to take advantage of any equity that you may have in your home? Call (844) 737-4874‏ today to speak with someone now! To See Your Home Equity Position! Instant 271 Point Report On Your Home And Neighborhood. 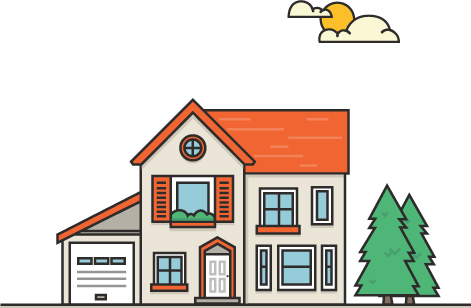 HomeLoanAdvisor searches millions of property records to analyze your home instantly. Our reports have provided thousands of homeowners the data necessary to make informed decisions about their mortgage.